xXx_n00b_D3stR0y3r_xXxAlso it is possible to get something like this for tournament? [quote=xXx_n00b_D3stR0y3r_xXx]Also it is possible to get something like this for tournament? Anyone know how Colly did this chat box? im using rev hud and whenever I hit someone 4 red dots appear as a damage indicator I assume around my crosshair, how would I go about disabling/deleting this feature? The MenuOpen and class cfg part can be used for any animation you want to trigger automatically and immediately. Removing the default chat bg is one of the better examples of animation locking, but the same idea can be applied to most things that you can't seem to remove or edit otherwise. chat_english.txt is more reliable, since it won't break during updates (or at least far less frequently than tf_english.txt). It should work fine, as long as it's not being overridden by another mod in custom or something. HudANimations, look for "damaged player", remove that whole section. Wondering how to change height of the dashboard, thanks. The problem is that I want to make the dashboard longer on Overwatch hud. 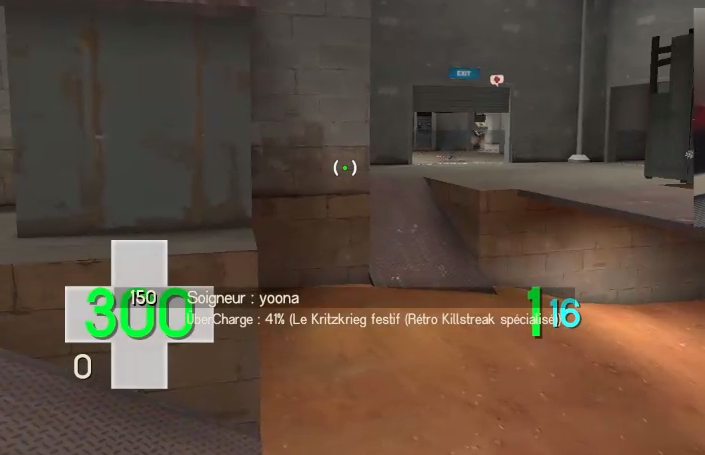 "Damage Numbers"	"72 255 255 255"
Sorry, Im currently using hypn0tize hud, but I would like to change my casual overlay, where can I find the materials and in which .res file is this located? Place your custom textures in vgui/logos and point to them in mod_textures.txt in scripts (e.g, [url=http://rebelconquer.net/48176/collyhud]collyhud[/url]). What file do i need to look into to move the (+46), to above my health? 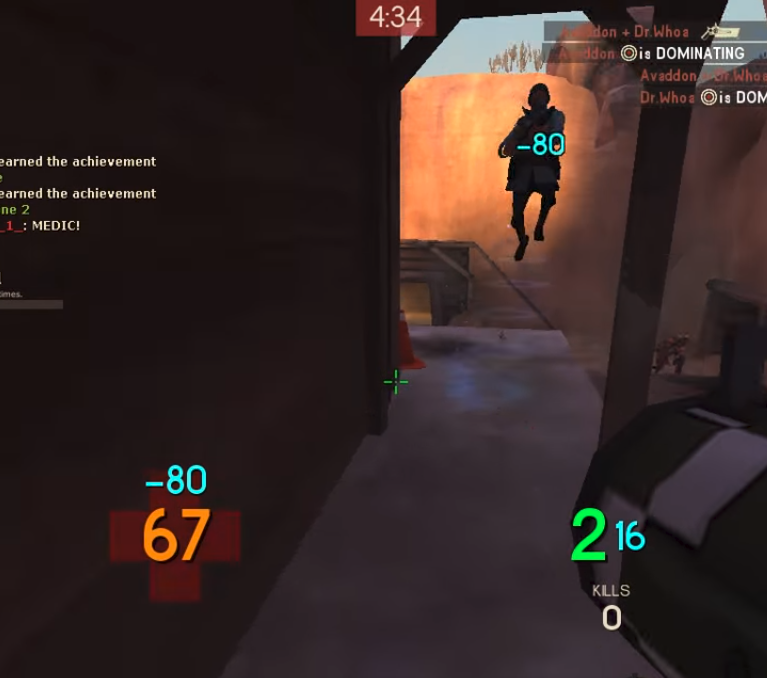 aufliptf2What file do i need to look into to move the (+46), to above my health? [quote=aufliptf2]What file do i need to look into to move the (+46), to above my health? I am updating a hud, and there's a missing texture box on the left side of the screen. Ideas on what may be causing this? I've been trying to figure out how to fix this issue in mkhud, because i really like how it looks, but the numerical value for the rank and tier doesn't work. I've already searched across the internet and can't find anything on it at all, I've also tried to fix it by looking at the files of another hud and educated guesses, but it didn't change anything. using collyhud, im on res 16:9 1280x720 and i want to continue using this res but scoreboard is made for 16:9 1920x1080. is there a way i can import another scoreboard from another hud, or optimize this scoreboard to be useful on 1280x720? SoldierI am updating a hud, and there's a missing texture box on the left side of the screen. Ideas on what may be causing this? 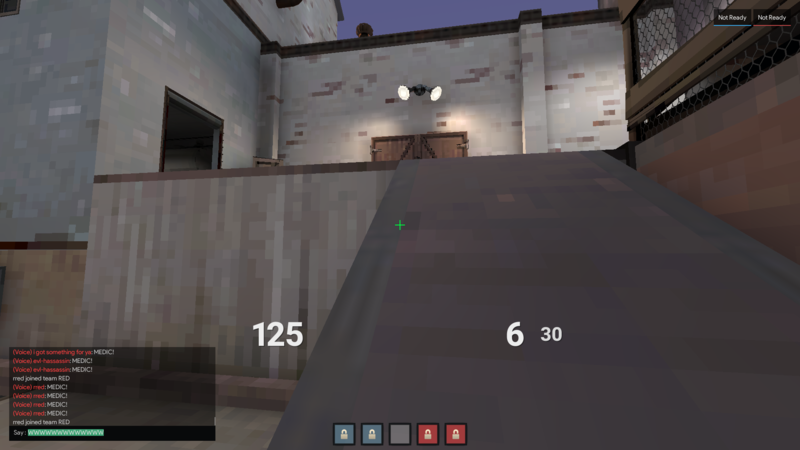 [quote=Soldier]I am updating a hud, and there's a missing texture box on the left side of the screen. Ideas on what may be causing this? In a July update they just disabled it by default. 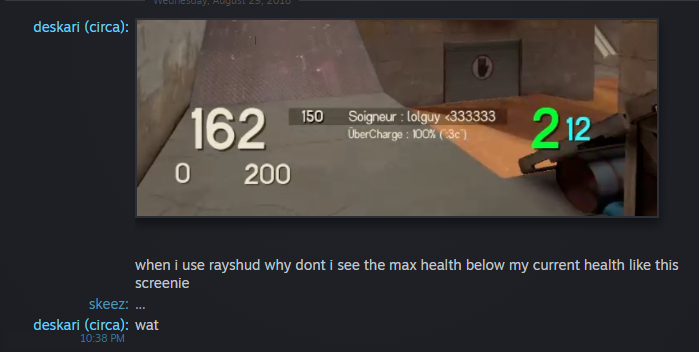 You gotta add in the "PlayerStatusMaxHealthValue" part from the default HUD and position it like that, or find a new download of rayshud that has it included.